Is Monica Lewinsky Joining The View? Could Monica Lewinsky—of Bill Clinton and the stained blue dress and fame—be the cure to what ails The View? According to the Daily Mail, Barbara Walters seems to think so. The British tabloid is reporting Walters is using her influence to push for Lewinsky to join the panel and help revive The View&apos;s ratings. Here&apos;s an excerpt. 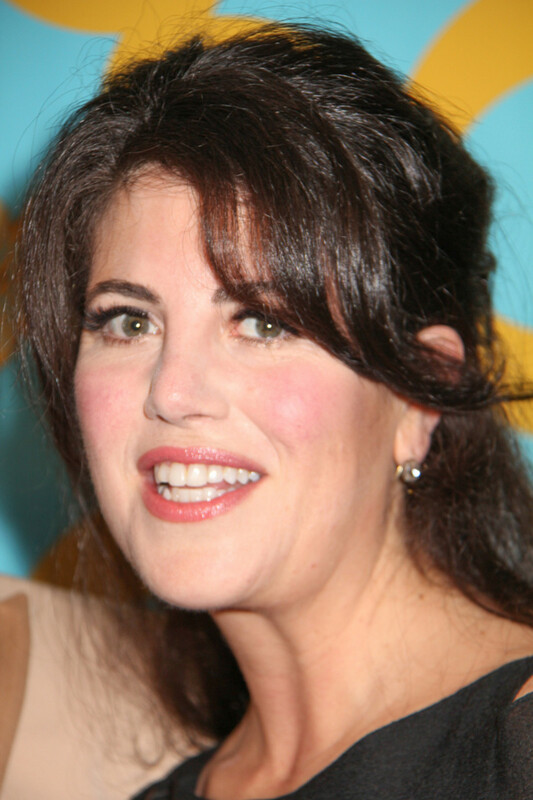 &apos;Barbara believes that Monica, 41, could make The View competitive and compelling and while a lot of Washington&apos;s elite may scratch the show off its must-visit press list, the younger demographic of online users would tune in daily to see what she had to say,&apos; added the source.Last year when discussing Lewinsky with David Letterman, he asked her about Monica joining The View. It looked as though the late night host was reading her mind and she stuttered, &apos;I think it would be great if she were on The View. I wouldn&apos;t expect it tomorrow.&apos; &apos;Tomorrow is now,&apos; says the insider. The View has been struggling to compete against The Talk on CBS. Its reboot in the fall of 2014 was widely panned and Rosie O&apos;Donnell left before the season even ended. Read the entire story at Daily Mail.